Sportsfield & Specialty Sands – Target Technologies International Inc.
With well over 40 years of trusted performance: TTII is a supplier of top-quality synthetic turf infill sand for the sports field, commercial and/or residential markets. 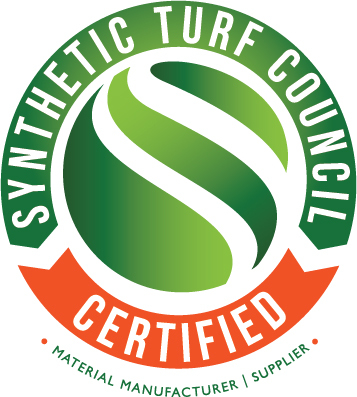 Our sands are specifically designed and blended to promote superior achievement on artificial/synthetic turf applications. As a silica sand producer and distributor – buying and supplying infill sand worldwide, we have formed strategic alliances with many quality silica sand producers. We specialize in North American and Caribbean synthetic sports turf infill applications – as well as Mexico & Central America. Our sands are a truly natural, recyclable synthetic turf infill. Mother Nature’s own – direct from the earth. Put TTII’s many years of experience with quality synthetic turf infill sand to work for you. Now with over 46 years of industry sales expertise, TTII’s managing director – John B Giraud – was involved in writing the very first silica sand spec utilized for artificial turf sports fields. The industry has evolved since that time but TTII has continued to be the premium, quality silica sand infill supplier. When you buy synthetic turf infill sand through TTII, you can rest assured that you will be receiving quality silica sand highly suitable for the synthetic sports turf industry.